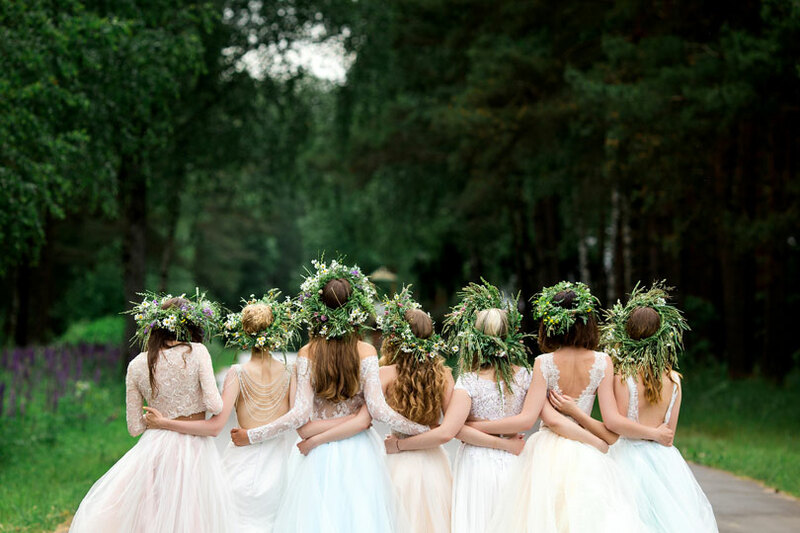 While rain on your wedding day might feel like an inevitability as the date approaches, there are graceful ways to handle snags at the last minute. If you find that you're able to ask all the right questions in advance, you can ensure that you have the wedding day you dreamed of. 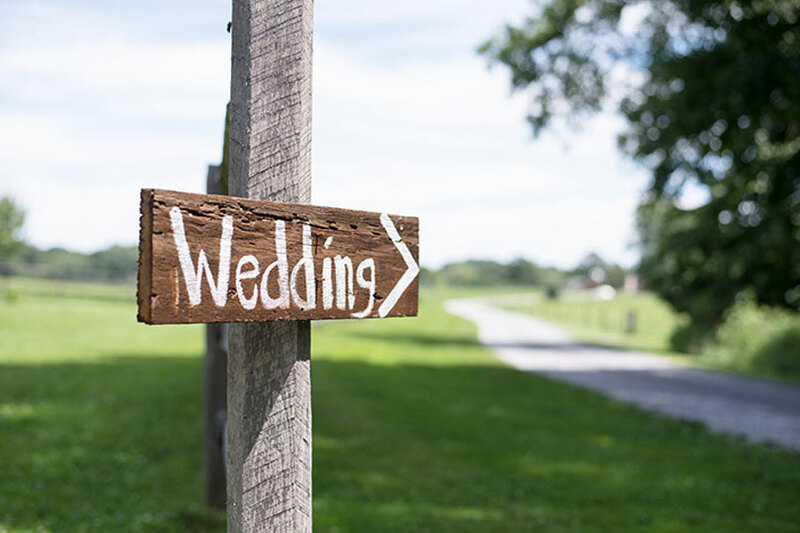 If you know which questions to ask a wedding venue, you'll get all the tough issues out of the way easily. Here are five questions that you have to ask before you put down your deposit. 1. Is it Fully Available on That Date? While a venue might get excited to take your deposit and tell you what you want to hear, you need to double check that the place is going to be totally available. Many venues tell you that they're available but fail to tell you all the details. They won't tell you that it's only one half of the back hall that's available and not the whole space you're looking for. They might leave out the fact that their accessible entrance is down, making it hard for your grandparents or elderly members of your family to get there. Make sure that the amount of space you need is totally available on the date. Find out if you can set things up the day before or whether you have to hustle to get everything done on the morning of the event. If you're not flexible, then you need to ensure they're not going to change things up last minute. 2. What's The Total Cost? Before you get the total cost from a venue, you need to know what exactly you expect from them. There are some venues that allow you to use or to rent tables and chairs. There also venues that charge frees that they might try to spring on you at the last minute. Get a schedule of all of their fees in advance. Don't let yourself be caught by last minute fees and charges. If you think that they're going to try something at the last minute, find a venue that you feel more comfortable with. Find out whether or not their price quote is binding. Ask about deposits and whether or not your deposit is going to be fully refundable. They might try to get a little more out of you than you anticipated. If you're torn between a location that has everything you want versus one that's a little short but more convenient, you've got a tough choice to make. You want every one of your friends and family members to be able to make your event without hassle. However, if you can't accommodate them well, then you need to find a place that works better for you. If you have people coming from out of town, they need a place that offers clear and simple directions to their location. If you have to go down a strange and unmarked road, your foreign friends and family might not enjoy having to make this treacherous journey. For a wedding that's set to be more of a "destination wedding", balance out convenience with what your desires are. The more you meet your guests halfway, the more fun they'll have and the less you'll be saddled with complaints on your wedding day. 4. What's Their Rain Plan? If you've chosen a venue with generous outdoor space, you probably want to think about what your other options are. While you can plan for a beautiful wedding, you can't plan for the weather. If the outdoor setting is your whole reason for choosing that venue, you need to think about what rain could do to your plans. Make sure that you're happy with the indoor space if it happens to rain. Also, make sure that you don't have to make a second reservation to be able to use that space on the day of your wedding. If you find that you have to deal with rain, pay for an outdoor space, and not have someplace to hold your wedding or reception, this is a bad choice. While you might think that "it never rains" on the date or in the place where you've decided on your wedding, don't consider this a good backup plan. Anything at all can happen and you're better off with a plan that's real than to accept that it "probably won't rain". That's not a real plan by any measure. 5. Will It Need Lots of Work? If you're choosing a particular venue, it's often because of what it offers from the moment you walk in. When you set your heart on a particular venue, it's often the "wow" factor that draws you in. If you don't have to do a lot of work on making it look great and romantic, then it's ideal. Spaces with ornate decor and beautiful chandeliers offer a look that's attractive enough to speak on their own. There's no point in adding a lot of balloons and streamers. Spaces with rustic charm aren't served by adding a bunch of digital screens and cheap plastic decorations. They often look much better on their own, filled with your friends and family than overblown bouquets of flowers. See if there's a coordinator on staff who you can speak to and plan with. This will help you decide what you need versus what space has to offer on its own. Ask about what vendors they work with to make life easier on the day of the wedding. 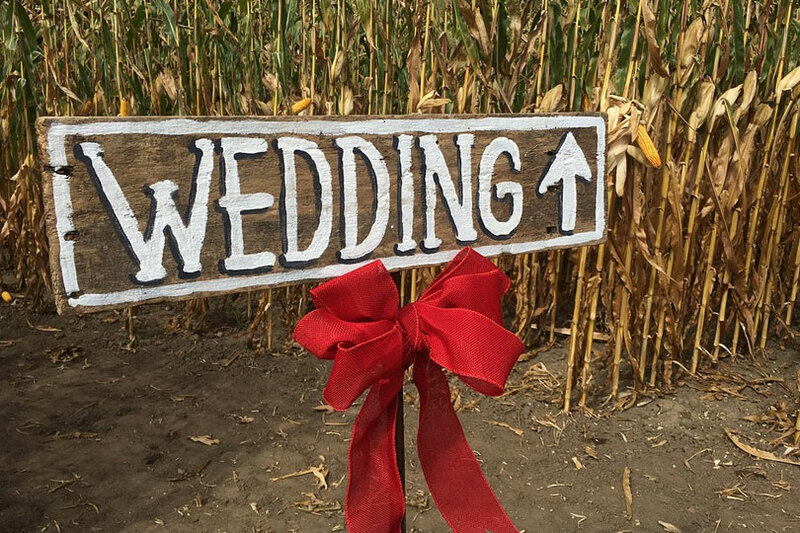 There will be some questions to ask a wedding venue that can't be anticipated here. 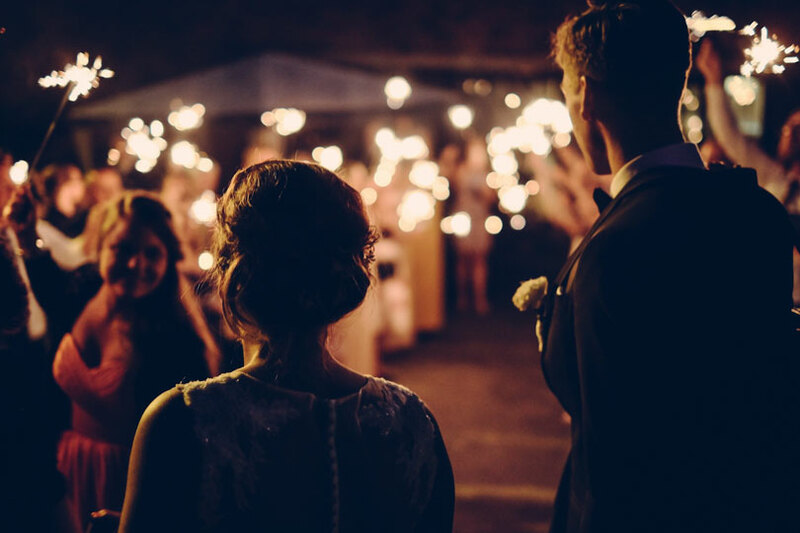 There are particularities that apply to just you and your big day that no one else could have guessed. 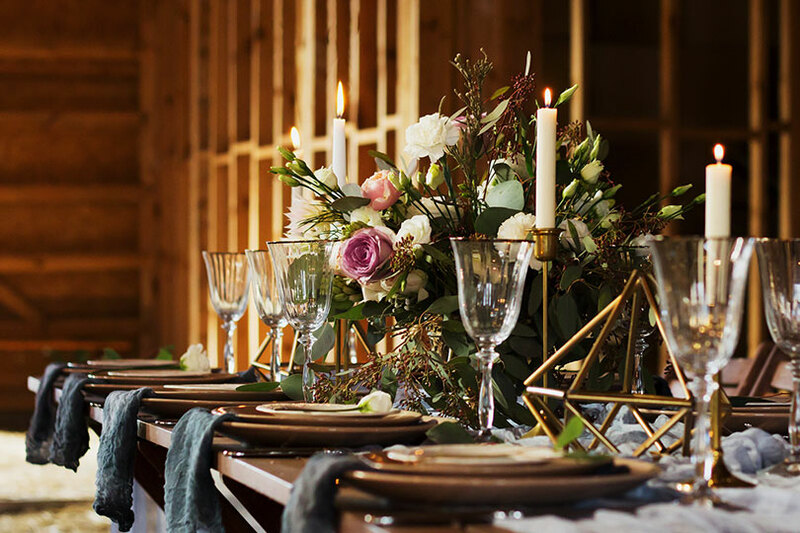 If you don't know what to ask a venue before you book your wedding, contact us for some tips today.